Snoop Dogg and Puff Daddy (he’s going by that again) have announced a Hot 97-presented one-off NYC show happening February 12 at The Theater at MSG. Tickets for that show go on sale at noon on Saturday (1/10). Snoop’s only other shows that we’re currently aware of are all festival appearances. Dates are listed below. 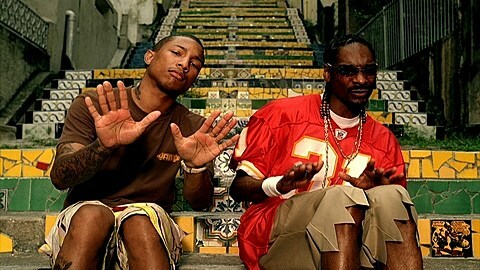 Snoop Dogg also announced that he’ll be releasing a new album, Bush, entirely produced by Pharrell, this March, as Rap-Up points out. The first single will be called “Peaches N Cream,” and the record will also feature appearances by Stevie Wonder and Charlie Wilson. You may remember that Pharrell produced Snoop’s unstoppable 2004 single “Drop It Like It’s Hot,” so this could be something to look forward to.